Interesting. Don't have a reference, but I seem to recall on a phylogenetic tree, red-bellied are closer to rough-skinned than they are to california. Sometimes people release fire-bellied newts which could easily confused for red-bellied. 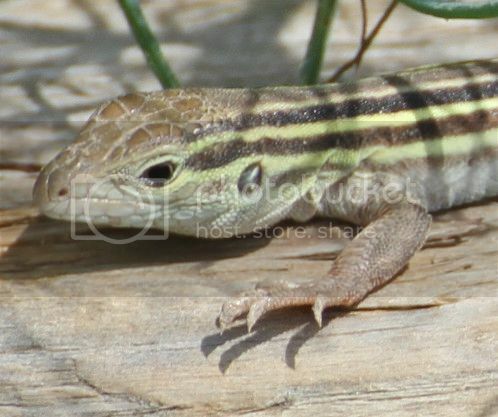 Oh - there's a Racerunner and Eastern Fence Lizard from CO - I have pictures at home and can get geolocation so I can enter those if I didn't already. Pyramid Lake on I5 in the grapevine, anyone know the subspecies of A. tigris that occurs there? It was down in the grasslands, in an area that is a wetland preserve for birds. Western Painted Turtles, Red-Eared Sliders, American Bullfrogs, and the whiptail I asked for ID on were also present at the locale. The picture is coming through now, I can't identify species but it looks at least North American to me, I would guess Pseudacris for the genus. Thank you, I'll just do undulatus in the database then. About the size of a typical Western Skink. 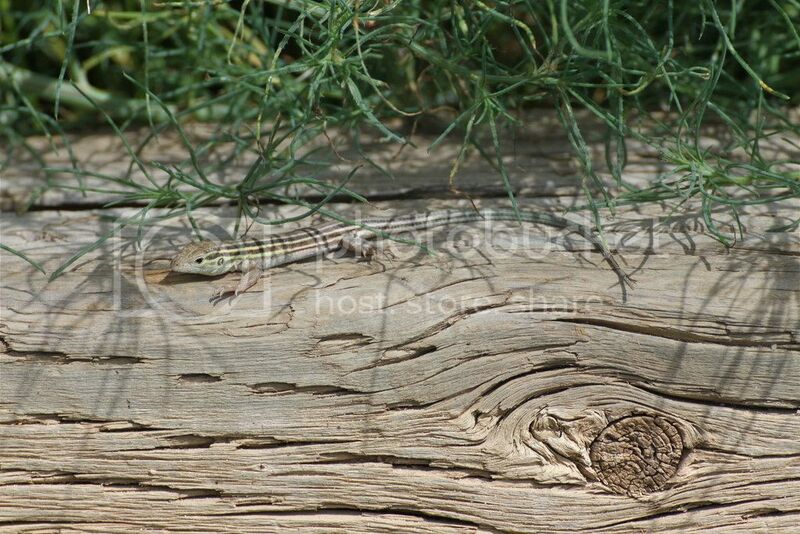 I suspect Plateau Striped Whiptail but cant rule out Six-lined Racerunner.